Help…I am desperately looking for you. I cannot see you and cannot seem to find you.Where are you? Believe it or not, this is the heart cry of millions of people who are looking for you and want to fill your bank account full of cash; they are called your Ideal Customer. There is no shortage of ideal customers, no shortage of sales and no shortage money. So what is the problem with your cash flow and business growth? These ideal customers cannot find you because of a lack of exposure on your part. Finding “New Customers” is the life blood of every business. However, for the masses of those seeking success, finding new customers is as painful as getting dental work with out Novocaine. The good news is…it does not have to be that way. How do you find new customers? You don’t…you let customers, the people who have the money and desire to buy what you are selling find you. I assure you, those kind of people are out there by the groves. Why do you think infomercials have been so successful? Selling billions of dollars of products that will end up in a few years at the 99 cent store. The key is not finding and prospecting for new customers but making yourself visible and seen in the market place so that your ideal customer can find you and fill your pockets with cash. Many people have a hard time conceptualizing the fact that right now, no matter what you are selling, millions of people are out there desperately looking for you wanting to buy your product. Please, write this next statement in bold letters where you can see it everyday…”There is No Shortage of People who have the Money and Desire to Buy what I Sell”. At this very moment, your perfect customer is looking all over for you, but can not find you. Why? You are like the indivisible man or woman walking around and no one can detect your presence. In order for your customers to find you, you have to have a fog horn sounding, flashing lights, fireworks going off, beam lights flashing in the sky…in essence, you must be a shining lighthouse. How do you do that? You must let the masses know you exist and how to find you, because in the mist of the masses are more ideal customers than you could handle. Everything I do is about exposure and making my presence known in the market place, allowing people to find me. Listen, you do not sell products or services, what you do is solve problems, help people and make their lives better. Customers are looking for you, you do not have to sell them, just let them know how to find you. Most people spend their entire life trying to sell people their products and services. That is a hard road to travel that is laced with a very high failure rate. You can succeed with this method…if you are addicted to misery. Why not do it the easy way and make more money and enjoy life more? Leverage: If you do not employ leverage in your business, you are working to hard and robbing yourself of a financial fortune. You want to make sure you blow your fog horn in a crowd of thousands, millions is even better, and not just a group of 10 people at a time. On the other hand, you do not want to spend a ton of money on advertising that does not work. The key is to ask; “How can I get the most bang for my exposure buck? Yes there is an investment in making your presence known in the market place. People will say the best exposure is free, that my friend is the death gargle of an under achievers. When it comes to growing your business, do not build it on free stuff. Excellent quality is never free! Why do you think the commercial at half time during the Super Bowl is so expensive? Prime exposure. Take a moment and think about shifting your mindset from finding customers to learning how to get customers to find you. Not only is this type of method a lot easier, is far more productive and profitable. Here is a little exercise I encourage you to do everyday; Visualize people with a fist full of cash, running in a mad rush, calling out your name to find you so they can exchange that fist full of cash for your product and then ask yourself this question; “What can I do today to help those people find me?” Then write that answer down and implement it. What is the best way to create massive leverage, attract more customers in a month than most attract in a year and drive massive traffic to your website? 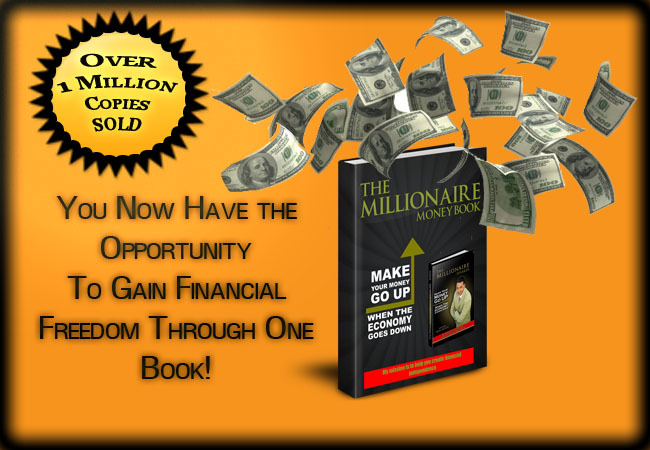 Becoming a published author with bestselling authors like Bob Proctor, Brian Tracy, Zig Ziglar and many more. 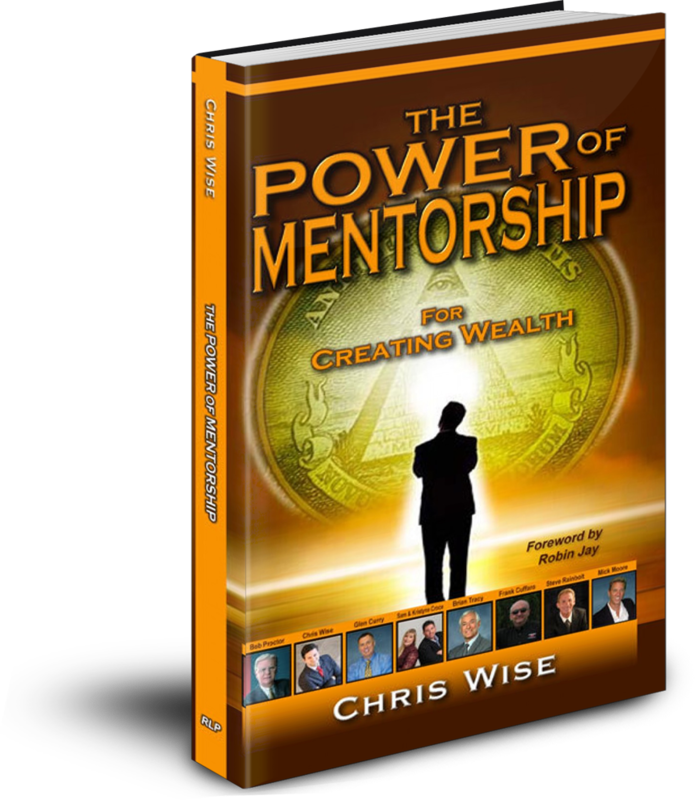 If you would like increase your income, attract more customers and take your business to the next level of success by being featured in our upcoming Power of Mentorship book contact me at don@donboyer.org for more details.